I’m back from a fabulous weekend at the World Fantasy Convention and a fun television interview yesterday morning in Kitchener. But no rest for the wicked–I’m off to do a signing at the World’s Biggest Bookstore in a couple of hours. 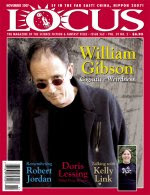 Wanted to let you all know that while I was gone LOCUS, which is THE trade magazine of the SF publishing industry, came out with its review of Writers of the Future XXIII in the November issue. 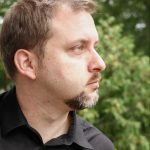 The reviewer, Rich Horton, mentioned a number of stories as “highlights”, including tales by Andrea Kail, Jeff Carlson, my fellow Toronto winner (and evil twin) Tony Pi, and yours truly. 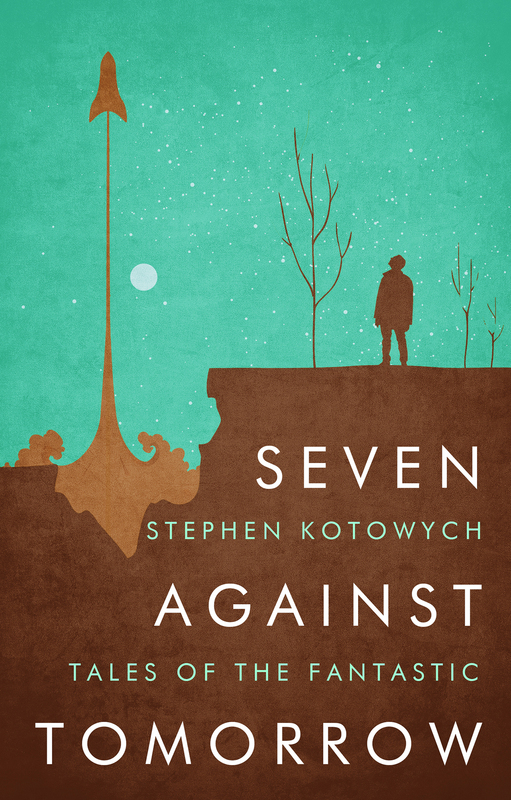 Another gloriously wild idea is at the center of Stephen Kotowych’s “Saturn in G Minor”: a great composer wants his final piece to be played using Saturn’s rings as the instrument…I was pleased by the audacity of the whole thing. Also, I’ll blog more about my TV interview, the World’s Biggest Bookstore signing, and World Fantasy. Then I should be all caught up.